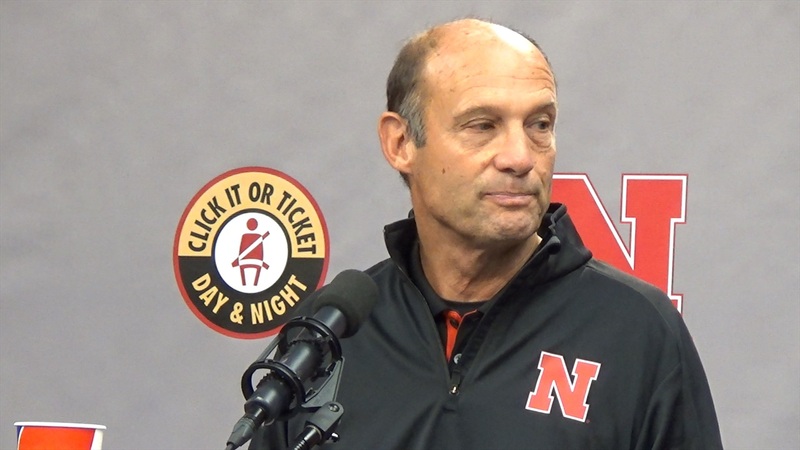 Nebraska head coach Mike Riley had a lot to say at his Monday morning press conference. We broke down the top five moments. For a full report from the morning, read here.